This is my first time working with Viz Media. 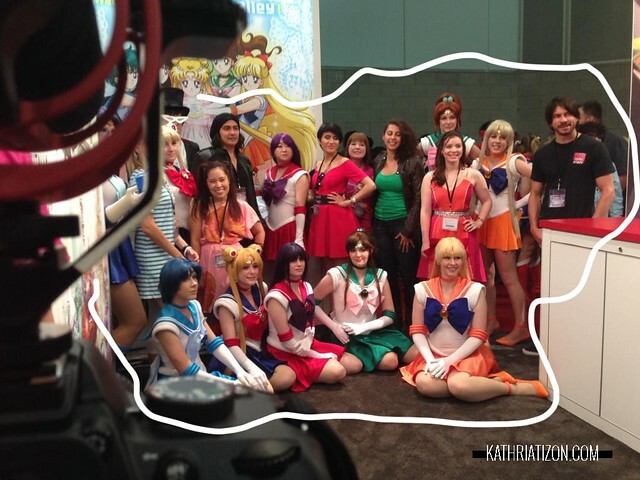 Shooting Sailor Moon material at Anime Expo. I used my Nikon D3200 for this shoot as well as my lite audio and lighting kit.